The aim of the Prix Pictet is to use the power of photography, of all kinds, to raise international public awareness of questions of sustainable development, and especially their environmental aspects. This edition, the sixth since the prize was created in 2008, is titled Disorder. Valérie Belin has been announced as the winner of the Sixth Prix Pictet, selected from a shortlist of twelve. The announcement was made during a ceremony at the Musée d’Art Moderne in Paris, by Kofi Annan, Honorary President of the Prix Pictet. 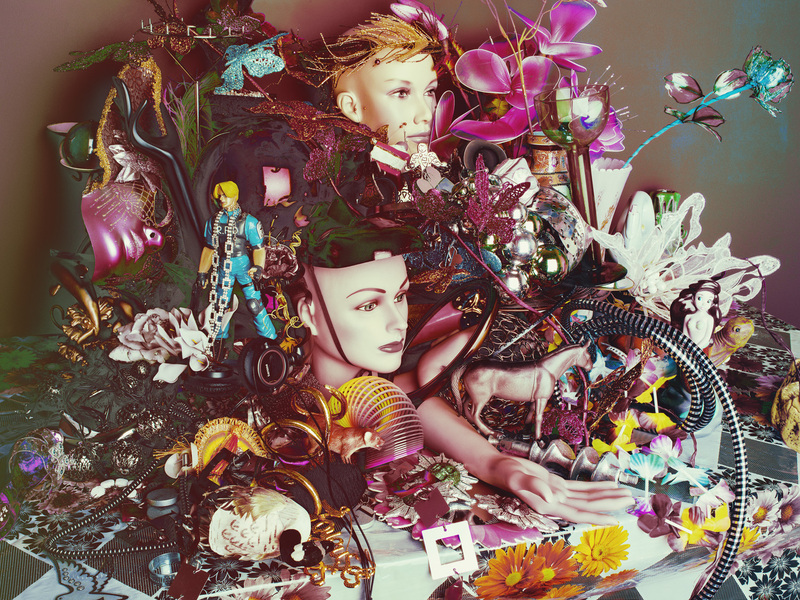 Valérie Belin was chosen for her series Still life (2014). “The works for which I was chosen […] fully espouse the artistic genre of the still life and, within that, the vanitas and memento mori (“remember that you must die”); they belong in this long pictorial – and now also photographic – tradition. The choice of objects – mass consumer items – makes them contemporary still lifes. Plastic is the dominant raw material. These objects come from all over the planet. They are purely decorative and have no function. Their use value is virtually nil. There is no real need that can justify the profusion of these cheap objects in discount stores; their only ‘justification’ lies in the chaos resulting from the imperatives of international trade and the needs that are created to stimulate it."